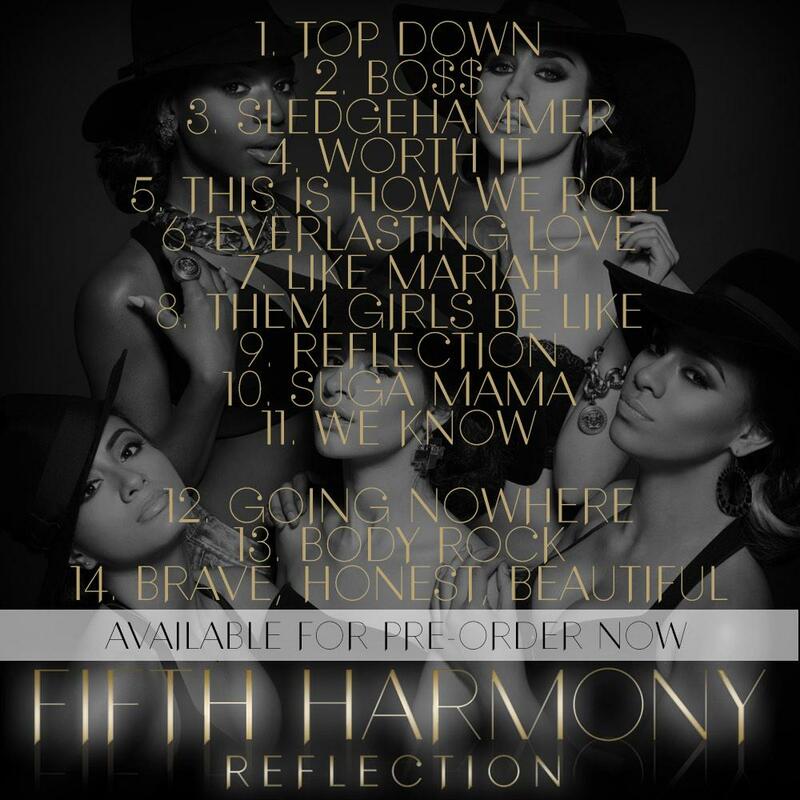 Fifth Harmony Announces Official Tracklist For ‘Reflection’ Album! – See It Here! 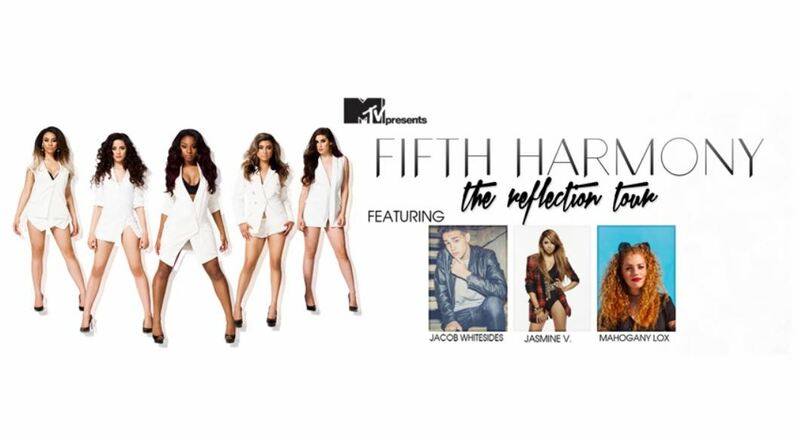 Reflection will be available in stores and online on February 3! 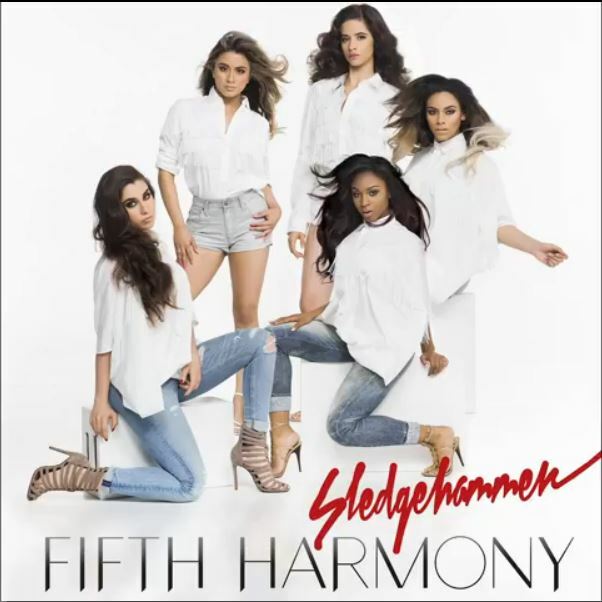 Fifth Harmony’s “Sledgehammer” Only $O.69 Cents On iTunes! 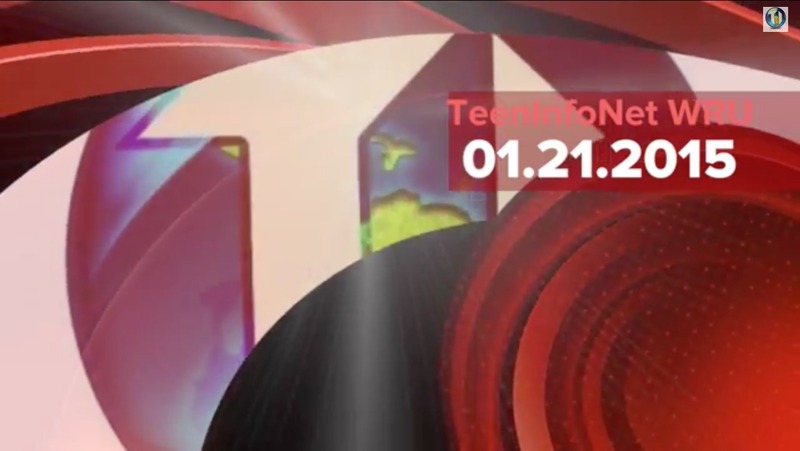 Get excited, Harmonizers! 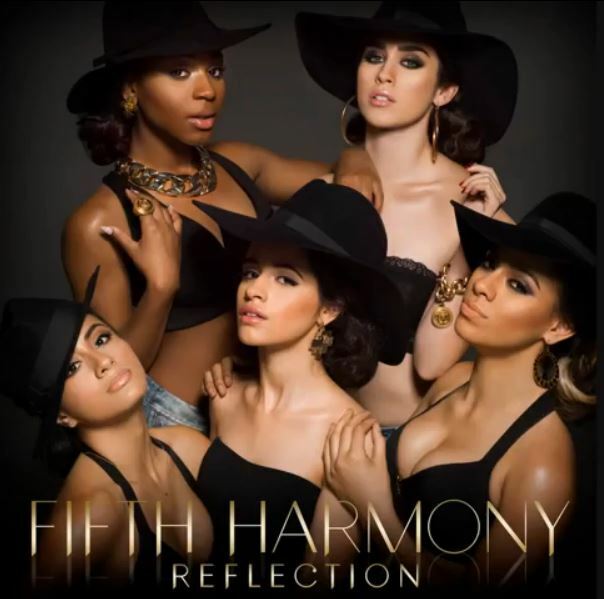 Fifth Harmony‘s single, “Sledgehammer” from their upcoming album, Reflection, is only $0.69 cents on iTunes right now! This single will make a perfect gift for a friend or even yourself! So, get yours now on iTunes HERE! Fifth Harmony Debuts “Sledgehammer” Official Music Video! – Watch Now! 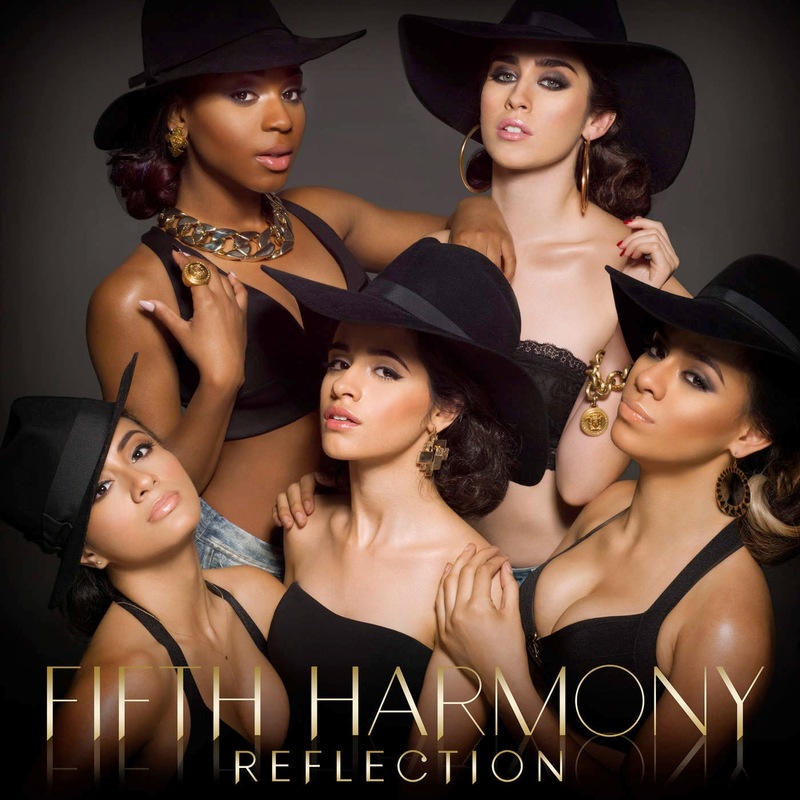 The ladies of Fifth Harmony – Dinah, Normani, Lauren, Ally and Camila – have finally debuted the official music video for their latest hit single “Sledgehammer.” The song is featured on Fifth Harmony’s new and upcoming album Reflection which will be released in January 2015. Be sure to check out the official music video for Fifth Harmony’s “Sledgehammer” in the video below and let us know what you think by commenting! Fifth Harmony Teaches Choreography For “Sledgehammer” In New ‘Fifth Harmony Takeover’ – Watch Here! In all new episode of Fifth Harmony Takeover presented by AwesomenessTV, the ladies of Fifth Harmony visit Broadway Dance Center where they teach the choreography to their new single “Sledgehammer.” The single comes off the girls’ album Reflection. Watch the ladies take over the dance floor with their fans at the dance studio by watching the video below!